Once again Disney on Ice is back! 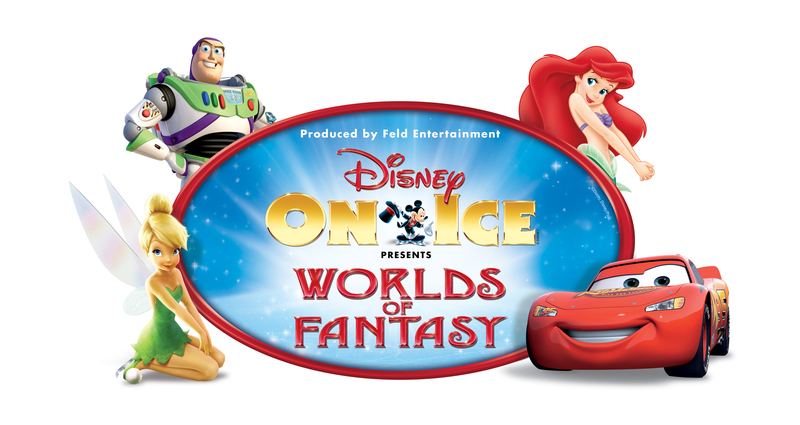 Just in time for Christmas Worlds of Fantasy Disney on Ice is coming to the Rogers Center in Toronto from December 21st to 30th. This performance is jam-packed with fun with four all time favourite Disney stories! Lightening McQueen, Mater and the rest of the Cars crew will be there, roaring around, performing high-speed stunts and wowing the audience. Everyone will love the Littlest Mermaid’s enchanting undersea kingdom and of course who can resist the impish Tinker Bell and her pixie friends? Along with these characters the TOYS are on their way! Buzz, Woody and the gang have broken out of Sunnyside daycare and are racing for home in their most dangerous adventure yet. With amazing special effects, wheels, waves and some of the most beloved Disney characters this show is certain to delight! This offer is valid for Mon-Thurs and Fri matinée performances, and save $4 off weekend performances. There are also fees for Ticketmaster which may affect the overall price of the family pack. 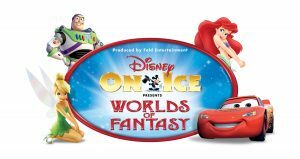 I have one set of Family Passes to see Worlds of Fantasy to giveaway, this would allow 1 winner to bring a total of 6 family members to the show! Remember the show is in Toronto at the Rogers Center, I have tickets for the winners choice of shows on Dec 21st, 26th, 27th or 28th matinée show. Open to residents of Canada 18+. Giveaway closes November 29th, winner will have 48 hours to respond via email. Crossing my fingers and hoping that I win this! I would take my son and his friend to the show! My girls would LOVE this!!!! And nice to see a prize that would allow me to take my whole family! Ariel, Tinkerbell, Buzz AND Mater? I’d be taking my Monkey for sure! And my mum! I would take my 3 kids who are Disney fans and would love this show! 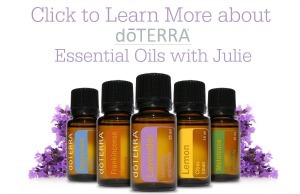 A fantastic day trip that I would love to win! I would take our three eldest children – they would love it|! I would take my kids (emma 11 & Lucas 8), their fave auntie, Jackie (a kids at heart who Know and LOVES everything DISNEY) my Mother in law (who has never been to this type of show) and my Mom! My whole family but esp my son he absolutely adores CARS!! I would take my kids and husband to the show! I would take my 3 youngest kids. I would take ny three children as my youngest has never had the opportunity to see such a show. I would also bring my husband and nephew ( who also has never been to such a show) We would all have an amazing time!!! I would love to take my girls. I love taking my little princess to Disney on Ice, this would be the best birthday and Christmas gift ever!! My mom, my sister, and my nieces. Would love to take my family to this show. Thanks! I would take my DD and her friends. I would love to take my mom and my girlfriends kids. I would take my wife, a huge disney fan for many years. I would love to take my younger cousins! I would bring my two daughters and their besties! With 6 tickets I would take my two girls & hubby and Nona & Grandma. May go with the kids. Or give them to a friend with younger ones. my hubby my 2 sons and 2 friends! I would take my 3 year old son, my husband and my step kids. With the amount of excitment my 3 year old shows when we see a commercial I would love to see his reaction at a live show. My son! he is a disney nut and he would have so much fun! our daughter would absolutely love it!